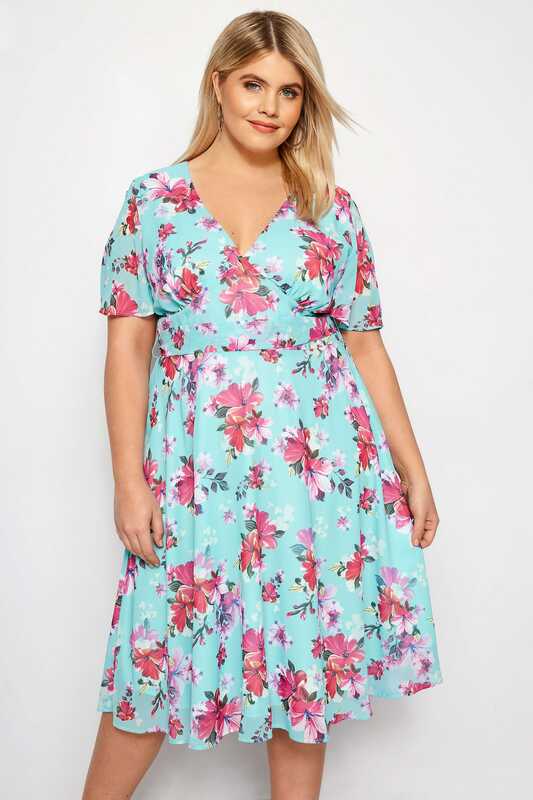 Lend an airy feel to your look with the Primavera dress from Hell Bunny. 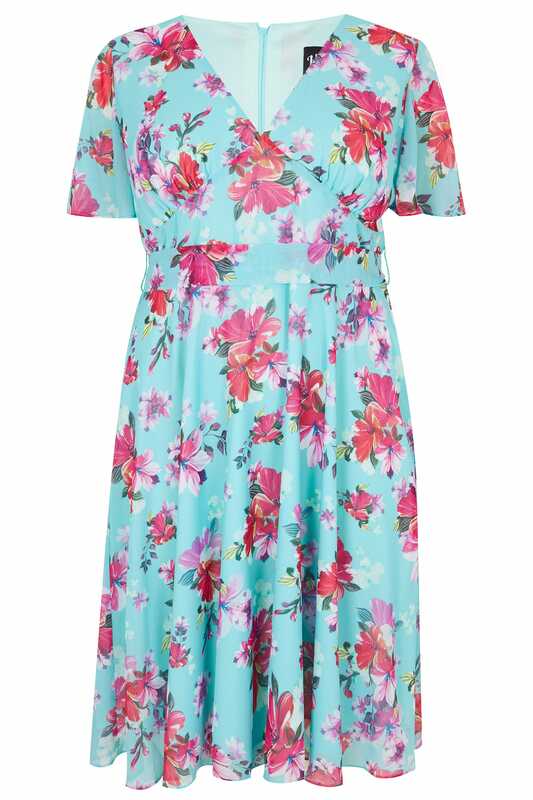 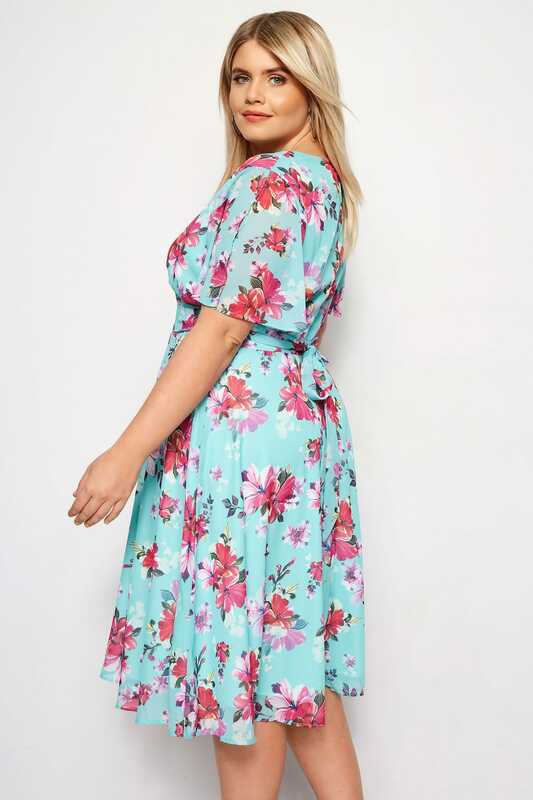 In a light blue hue, it features a Hawaiian-inspired hibiscus print and floaty split sleeves for a summery feel. 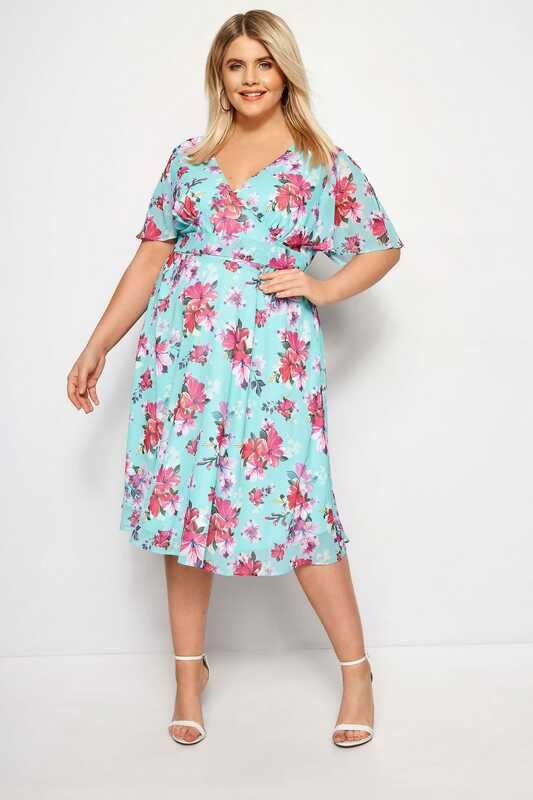 The perfect option for warm garden tea parties, team with sandals and raffia earrings for effortless style. 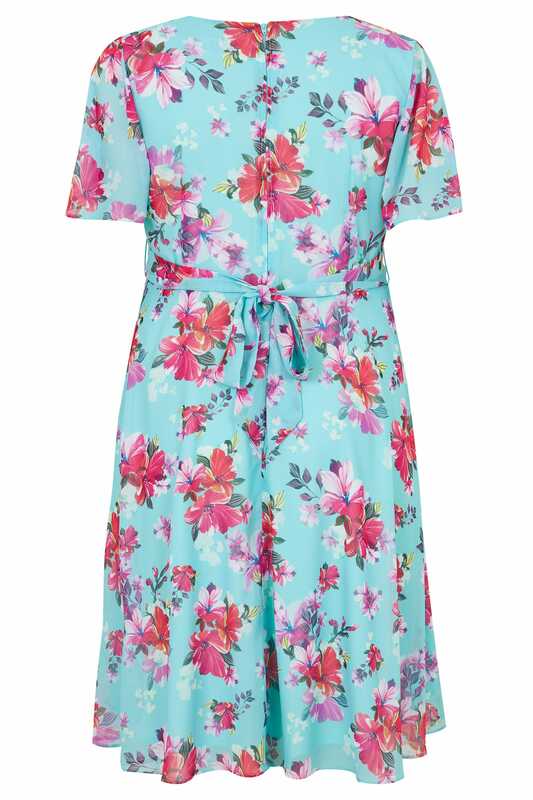 This one's going in our summer holiday suitcase.